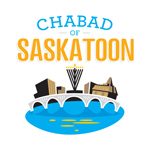 To meet the rising needs of the kosher consumer in Saskatchewan and the religious needs of Jews in Saskatchewan, Chabad offers a kosher co-op. Presently the co-op offers kosher poultry and meat. The co-op orders approximately every 3-4 months. 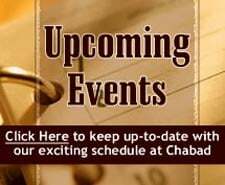 Poultry is available on a regular basis at Chabad. To keep costs as affordable as possible, orders are made from the largest kosher distibutor in Canada. This, in turn, requires that we order in bulk. 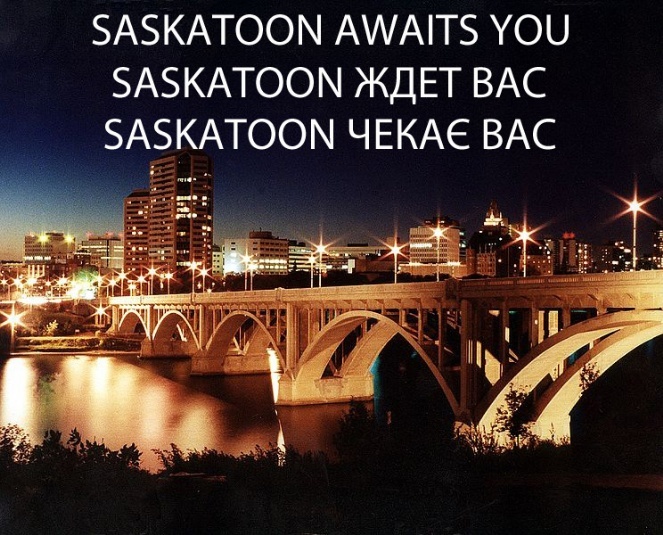 The products are shipped from a kosher plant to Saskatoon by cold freight.